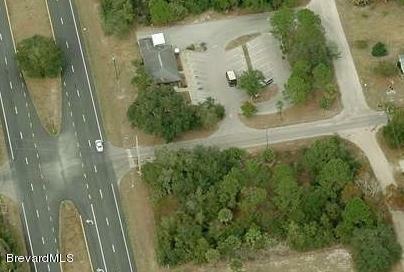 Great Commercial Property on the corner of US 1 HWY and Magoon in Mims, Florida, (Scottsmoor). Vacant lots border on US 1 HWY, Magoon and Lord Street. Property offers full exposure for a Commercial opportunity. Great price for an up and coming area.